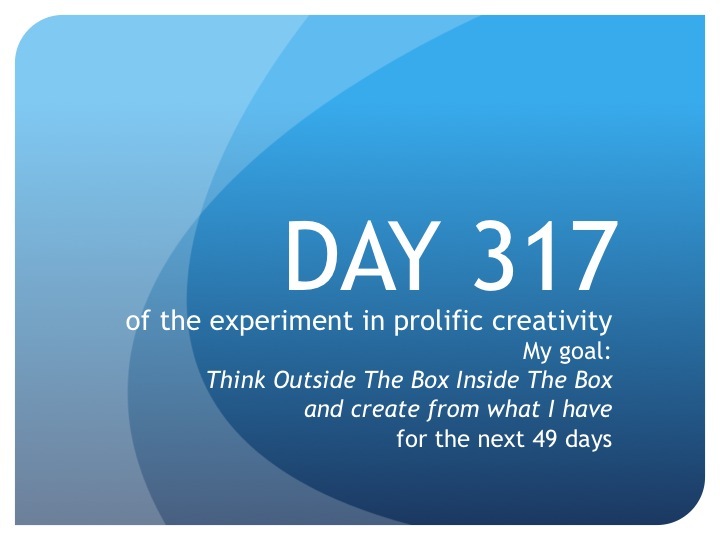 In The Trenches—The Founder’s Daily Report: Day 317—Another one bites the dust! Day 317: Scene 23 is done! For now. Sheesh, that one took a long time to knock off! Truth is, I’ve been quite distracted for the last 72 hours. I had a meeting on Friday with a potential director for the first film project. My original director moved back to New Jersey thus the need for a new one. It’s all quite exciting. I’ll have more details and an official announcement of what the heck is happening very soon. But in the meantime, despite the exciting distraction, I’m staying focused on my documentary editing. Until tomorrow, create from what you have….distractions and focus.